Drew is Chairman and Chief Business Strategist at PDR. 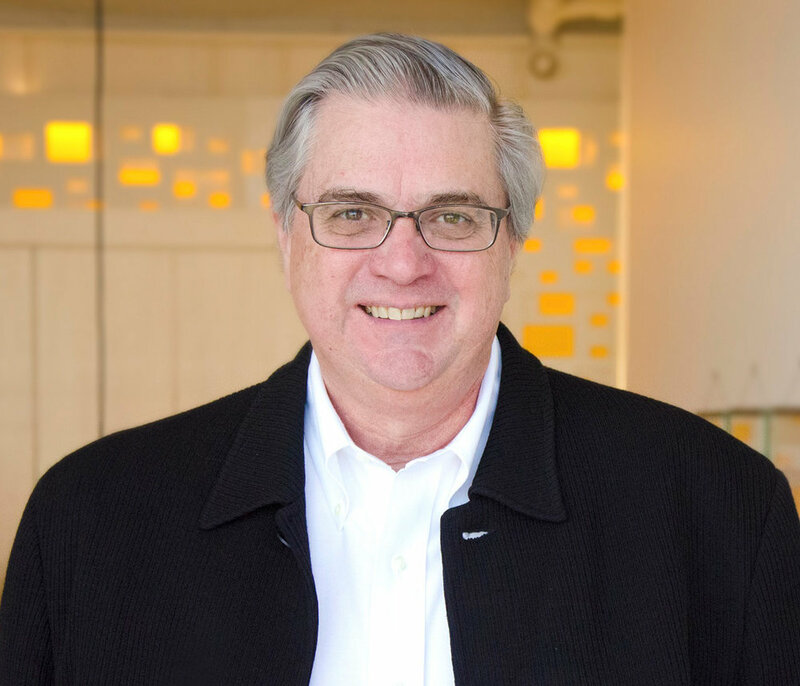 With over 35 years with the organization, he has played a critical role in developing the firm into one of the world’s leading workplace consulting design firms. Drew is Chairman and Chief Business Strategist at PDR. With over 35 years with the organization, he has played a critical role in developing the firm into one of the world’s leading workplace consulting design firms. He shares his knowledge generously, frequently speaking about the connections between work and place to organizations around the world. Drew also advises senior executives on the value of workplace design and is responsible for strategic relationships with organizations such as the U.S. Department of State, Andersen, Accenture, AIM, ExxonMobil, ConocoPhillips and Coventry Development. Drew actively participates in key projects, including over 20 of PDR’s international landmark projects - projects that have introduced high performance workplace architecture to emerging global markets in Prague, Budapest, Curitiba, Buenos Aires and Doha. Working closely with ExxonMobil leadership, Drew has served as senior program architect and design advisor since the inception of their Houston Campus Project, which is one of the largest and most sophisticated corporate complexes ever designed and constructed as a single project. Designed to accommodate 10,000 employees, the campus reflects the highest standards of energy efficiency and environmental stewardship. Extensive research into best practices in workplace design and benchmarking of the world’s top facilities informed the design. Drew earned his Bachelor of Architecture from the University of Louisiana and is a Registered Architect in the State of Texas.